All CMIs abide by the inspection industry's toughest Code of Ethics. By awarding the Continuing Education/experience-based Certified Master Inspector® professional designation, the Master Inspector Certification Board, Inc., supports the inspection industry’s advanced education providers and encourages experienced inspectors to maintain excellence throughout their careers. 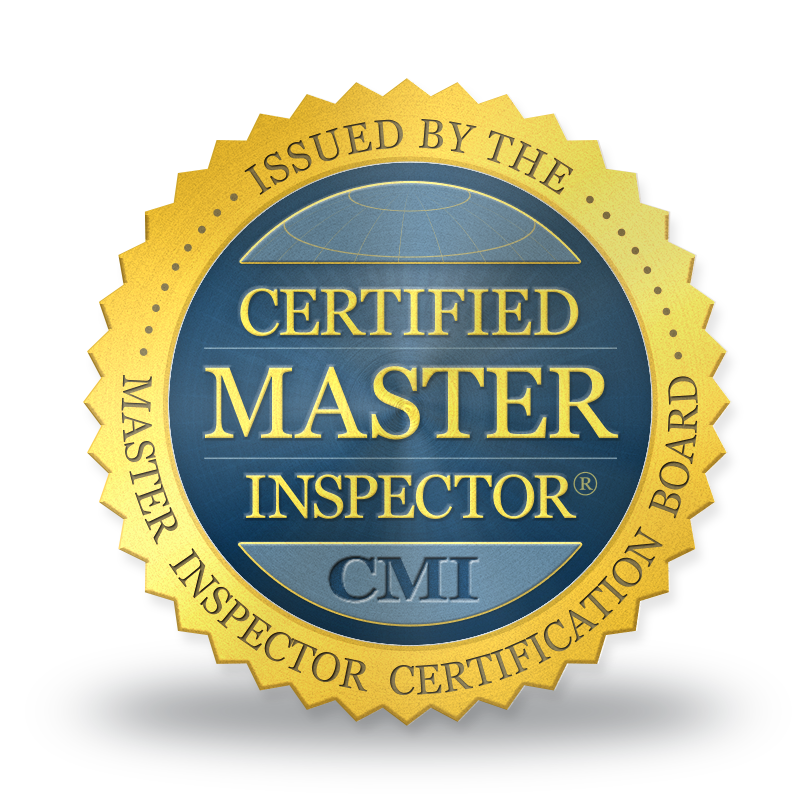 Certified Master Inspector (CMI)® is both a U.S. and Canadian registered trademark of the Master Inspector Certification Board, Inc. CMI® is the inspection industry’s top professional designation and is awarded to qualifying inspectors who have demonstrated the highest level of competency.